Over the past decade, Cognitive Linguistics has grown to be one of the most broadly appealing and dynamic frameworks for the study of natural language. Essentially, this new school of linguistics focuses on the meaning side of language: linguistic form is analysed as an expression of meaning. And meaning itself is not something that exists in isolation, but it is integrated with the full spectrum of human experience: the fact that we are embodied beings just as much as the fact that we are cultural beings. 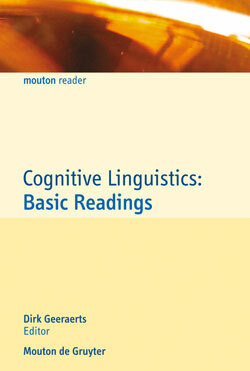 Cognitive Linguistics: Basic Readings brings together twelve foundational articles, each of which introduces one of the basic concepts of Cognitive Linguistics, like conceptual metaphor, image schemas, mental spaces, construction grammar, prototypicality and radial sets. The collection features the founding fathers of Cognitive Linguistics: George Lakoff, Ron Langacker, Len Talmy, Gilles Fauconnier, and Charles Fillmore, together with some of the most influential younger scholars. 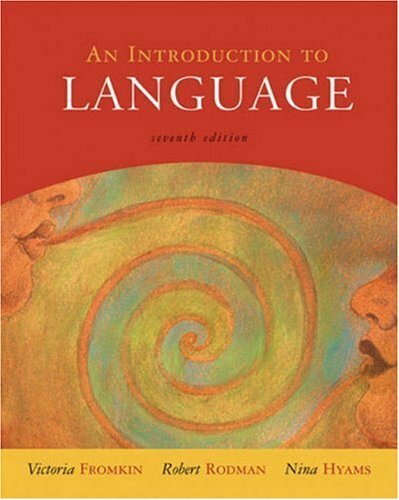 By its choice of seminal papers and leading authors, Basic Readings is specifically suited for an introductory course in Cognitive Linguistics. 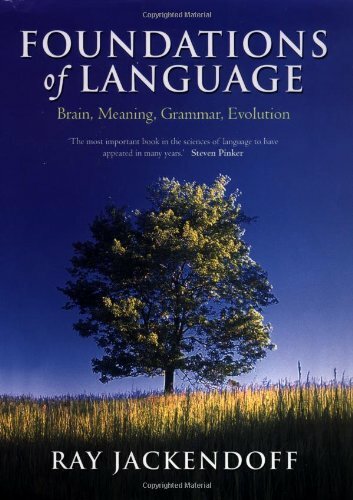 This is further supported by a general introduction to the theory and, specifically, the practice of Cognitive Linguistics and by trajectories for further reading that start out from the individual chapters. Ed. by Geeraerts, Dirk / Dirven, Rene / Taylor, John R. / Langacker, Ronald W.
What Else Do You Know about Syntax? Can Chimps learn Human Language? 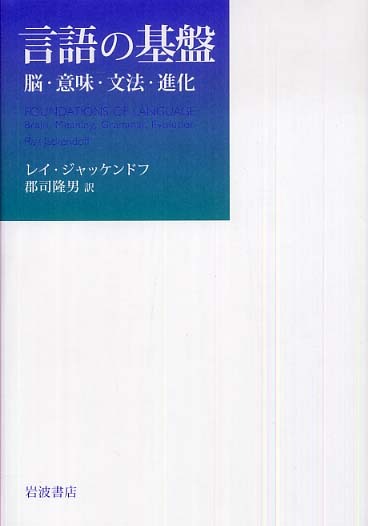 原書：Ray Jackendoff (2002) Foundations of Language — Brain, Meaning, Grammar, Evolution. Oxford University Press. Tomasello, Michael (1995). "Language is not an instinct". Cognitive Development 10, 131-156.